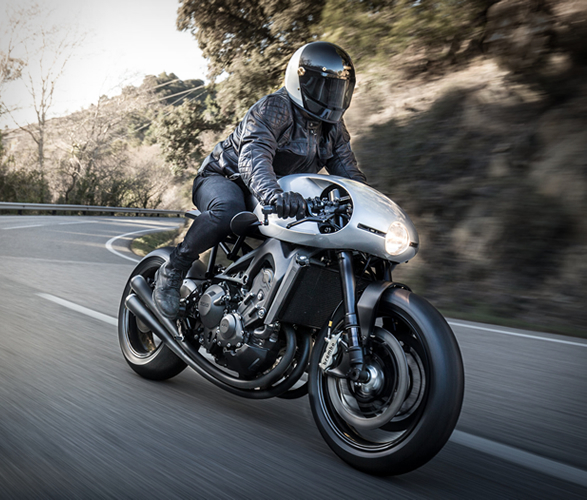 Yamaha’s incredibly successful Yard Built program consists of renown customisers from around the world providing inspirational ideas on how to transform modern Yamaha models. 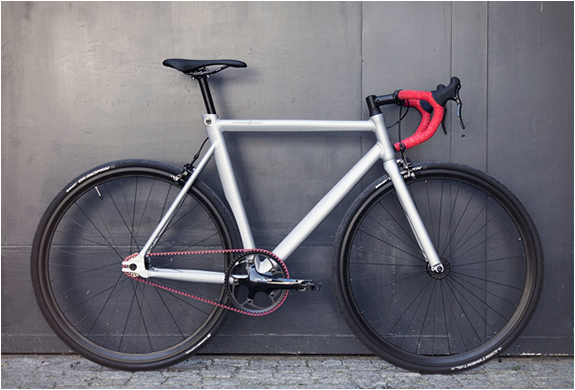 Customers can then buy the kits and build their own custom bike. 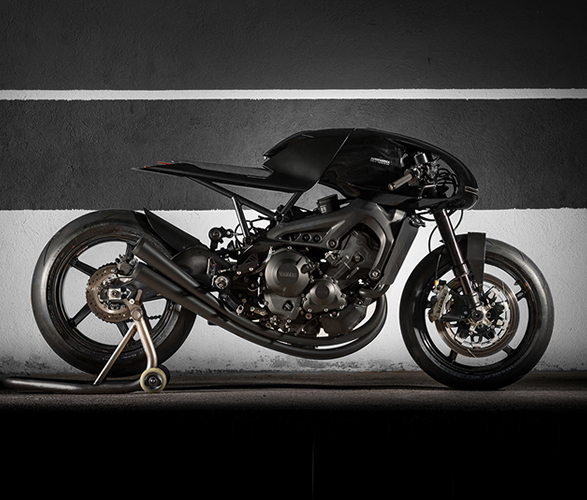 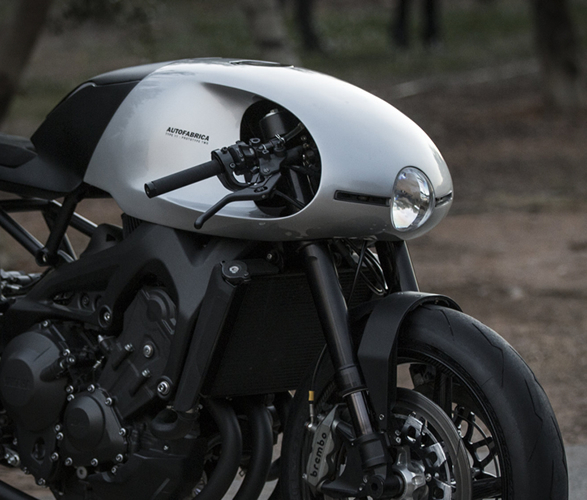 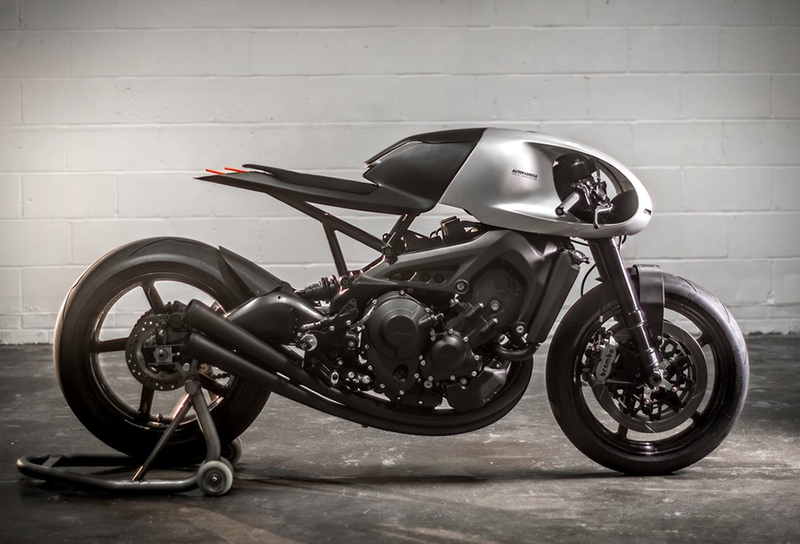 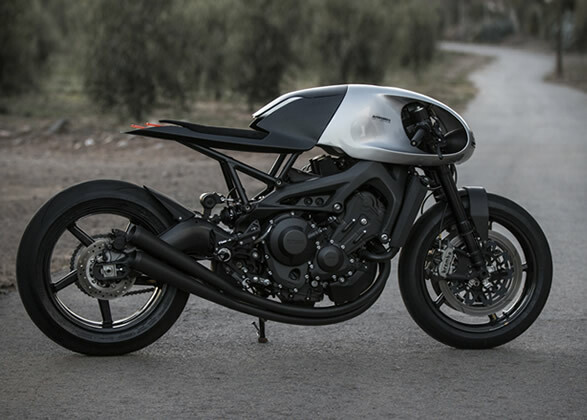 British custom builders Auto Fabrica have taken a Yamaha XSR900 base and transformed it into moving art, creating a futuristic cafe racer dominated by the one-piece front fairing, tank, and seat. 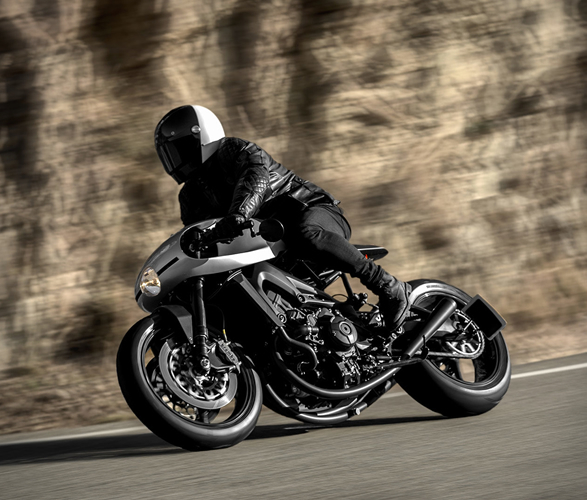 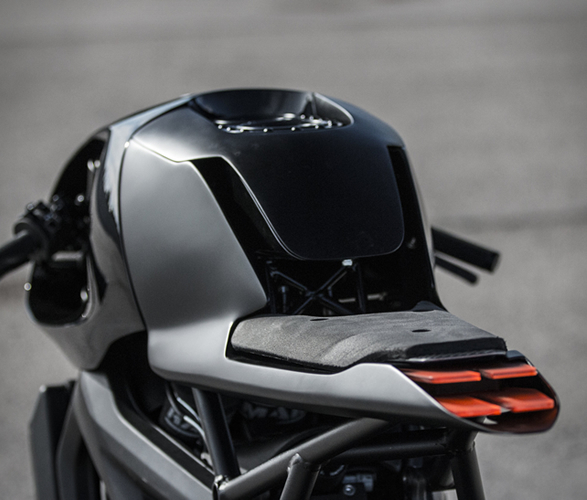 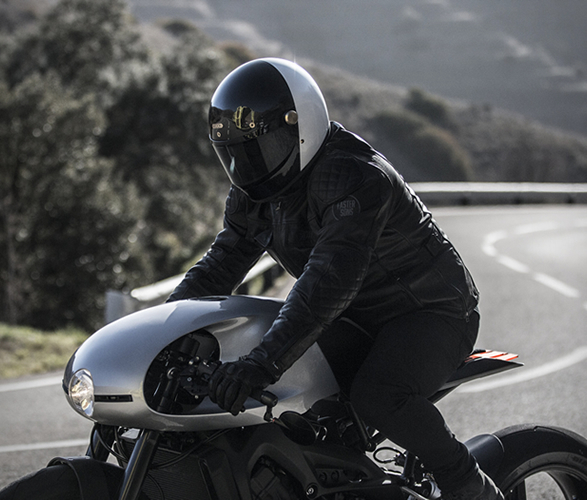 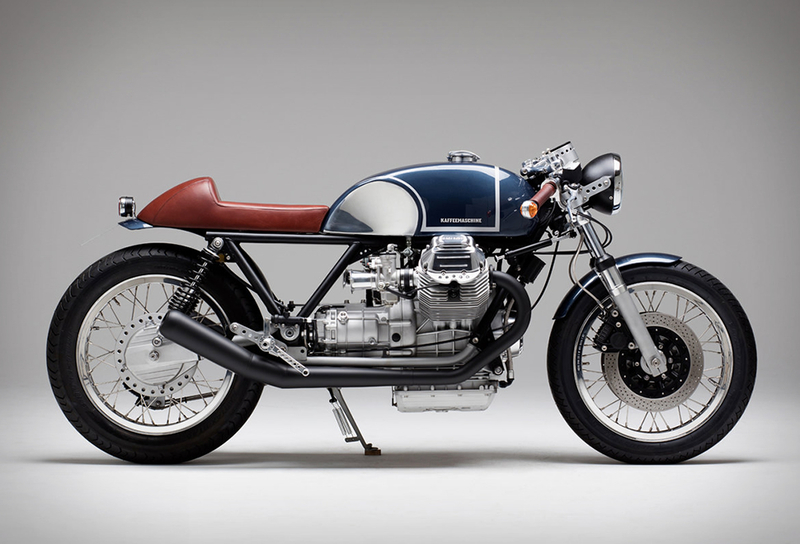 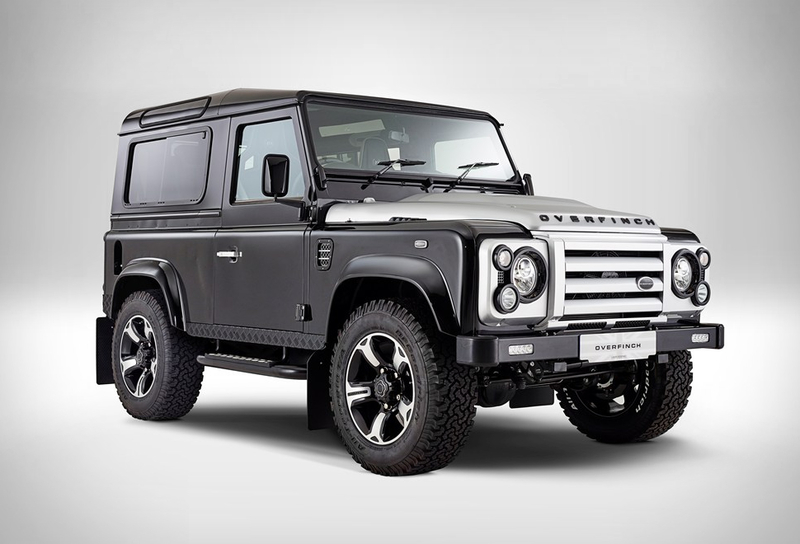 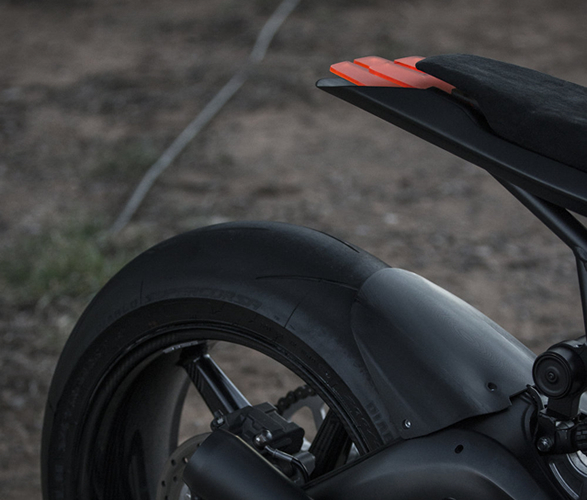 The Type 11 is set to go into production in a limited quantity, with each motorcycle built to order and tailored to the wishes of the lucky client.